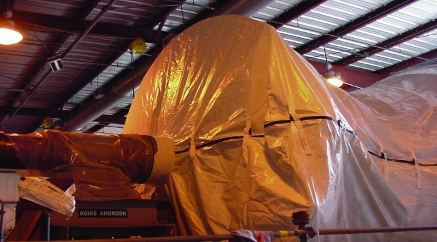 Plastic Shipping Covers - Custom Shipping Covers | Reef Industries, Inc.
For more than 50 years, Reef Industries, Inc. has manufactured high-performance polyethylene laminates and composites of unmatched quality and value. 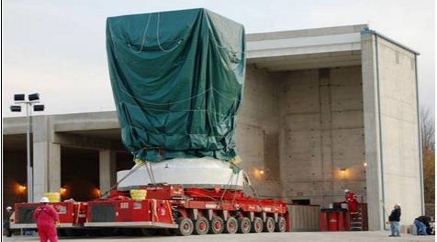 These high-strength materials have long provided the rugged durability necessary to effectively protect your investments during shipping and storage. 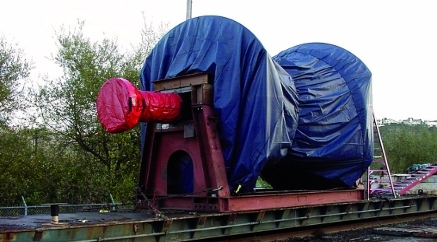 Manufactured to handle the most demanding service and harshest environments, Griffolyn® shipping covers provide exceptional protection during transit or long-term storage. 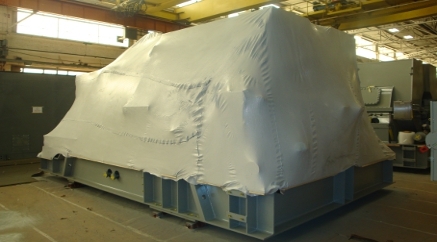 Griffolyn® shipping covers offer outstanding value and will save time, money and the aggravations associated with failure. No job is too big or too small. 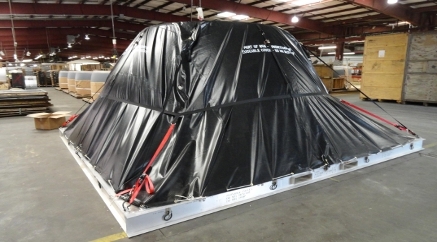 Reef Industries can fabricate custom shipping covers to your specific requirements that will precisely meet your unique needs. The toughest protection your money can buy, Griffolyn® Shipping Covers ensure your products will be factory fresh and in perfect condition. Rely only on the very best. 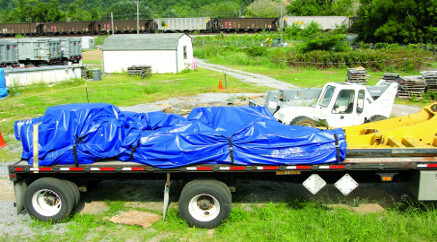 Rely on Griffolyn® shipping covers.